Julie Depardieu with a studded jacket on the red carpet!!! wow wow wow!!! such an amazing selection!! my favourites are still eva longoria, diana krueger (actually surprised by her, never knew her style was that impeccable) & doutzen kroes!! wish lana del rey would've worn something more exciting!! What a fabolous dresses! 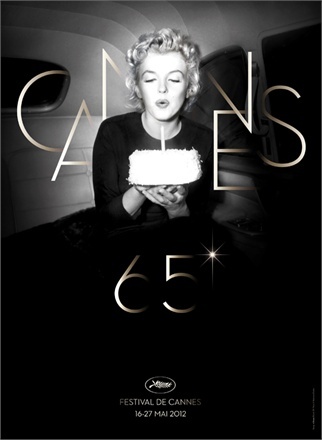 I dream :D love Cannes event!!! Thanks a lot!!! I'll check out your personal websites!! I love Diana Krueger, she is always very stylish!! Really, she is always perfect!!! !